For web-centric companies like HootSuite, last Thursday was a worst-case scenario. With major service interruptions to Amazon Web Services, HootSuite was down for approximately 15 hours until our engineers restored service. Note: After redeeming your coupon code, you’ll see it itemized on your invoice but the total won’t be updated until the billing date. We are taking steps to increase redundancy of our services and data across multiple geographic regions. This was a bit of a unique outage which is highly unlikely to occur again, but we’ll be even more prepared for future emergencies. It’s important to note that we enjoy a great relationship with Amazon Web Services and HootSuite was able to grow quickly due to their cloud computing offerings. However, technology can fail and in this case, the cloud zone hosting HootSuite went down (see Amazon Health chart), but we were able restore well in advance of the affected zones coming back online. In brief, HootSuite has backups across multiple availability zones within Amazon’s North Virginia data center. We restored service relatively quickly by rebuilding our infrastructure into a new zone using backups of data. 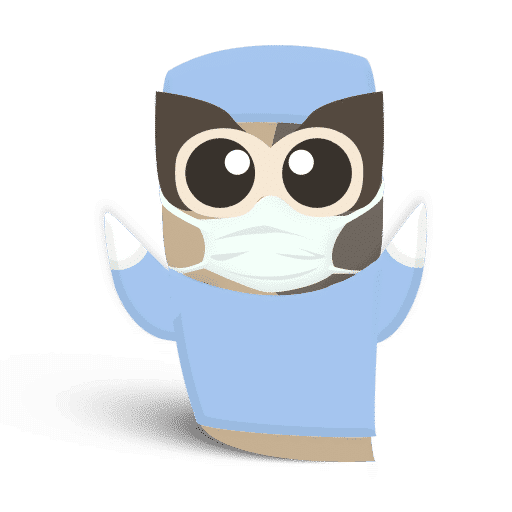 “At approximately 01:00h PDT on Thursday morning (April 21) HootSuite began experiencing issues accessing EBS volumes on several of its AWS hosted instances. Critically, this included our production and slave database servers. Following Amazon’s recommended best practices, we keep copies of our database across multiple availability zones at their North Virginia data center. Storing across multiple availability zones is meant to keep data always available, since availability zones are engineered to be highly reliable and independent of each other (see Amazon AWS FAQ). However in this case the outage affected EBS volumes on all availability zones, so we were essentially forced to sit and wait while Amazon worked to restore EBS access. In the late afternoon on Thursday EBS access began returning to 3 out of 4 availability zones in the North Virginia region. However the remaining affected availability zone contained our production database, which was still not responding. Any new users from this period will have their accounts recreated and payment status restored (and also tidy up duplicates) however, you’ll have to re-add social networks, search streams, draft and scheduled messages etc. We appreciate your patience and invite you to post a ticket at the Help Desk, if you require assistance with your account. Finally, this outage provided an opportunity to test our Emergency Messaging Procedure. To keep you informed, we posted updates via multiple Twitter accounts (remember we’re international) using a staging server instance of HootSuite. We also tracked progress on the HootSuite Facebook Page, Help Desk and blog. Forbes – Will Amazon Outage Stop GovCloud? Thanks to those who noticed our messaging strategy and we’re happy to hear your feedback about how to keep you best informed during unexpected outages.